How Much Does a Dental Filling Cost Worldwide? How much does a cavity filling cost without insurance? Have you an idea How much does a Filling Cost? The dental researchers show that 9% to 15% of the people ignore visiting a dentist either because of fear or anxiety but there are is another major cause as well that forces people do not visit the dentists and that’s the high expenses on dental treatments. Here we will discuss “How much does a filling cost“, their types and respective average costs, filling costs in various parts of the world and finally will put forward the estimates of dental filling cost in another area where a person lives. Before getting into the discussion filling cost we must tell our readers what actually the filling is. Filling is a process in which the dentists restore the functioning and form of teeth when they are damaged, fractured or decayed. Basically, filling is a two-step process; in the first step, decay is removed while in the last step the dentist fills it with some protective material. The cost of the filling depends on various factors that are as follows. The dentists you have selected may charge lower or higher comparatively to other dentists. The place where you live. Different places have the various varying cost of dental fillings. If you have dental insurance, it will impact your filling cost and most probably the output will be on lesser charges. The severity or number of teeth decayed and the more the teeth affected, the more filling will cost. It also matters on the filling types like Amalgam filling; composite filling and porcelain fillings have different costs. As we have already mentioned the dental filling cost is different in various parts of the countries and even in the same country as well. According to a dental report, the lowest front tooth filling cost is $37 with the same cost of molar filling as well in Indian Health Board of Minneapolis. It should be remembered that it’s the lowest cost in any country. When it comes to the most expensive filling cost, New York City is at the top that costs $610 for molar filling and $600 for front tooth filling. In addition to this, there are a number of health offices that charge $200 and $400 for front tooth and molar fillings respectively in the New York City too. Las Vegas has also the varying rates for different fillings. After going through various rates and types of fillings, we have concluded that the average filling cost at this time in most areas of the world is between $150-300. Some areas have higher costs while others have relatively low, few dentists charge high as compared to others. There is another factor also that needs to be discussed for a clear understanding of filling costs and that’s costs of amalgam, composite and porcelain fillings. Amalgam is made up of the mixture of zinc, copper, silver, mercury, and tin. Mercury is used in an excess amount in the amalgam. It is the traditional type and is used for the filling of the teeth. It is less expensive treatment. The advantage of the amalgam treatment is that the filling is strong; it can be completed with on dental visit and is less expensive than all other treatments. For two surface amalgam, the price ranges from $ 50 to $ 150. If the number of layer increases than the cost will doubles. The amalgam does not match the color of the teeth; it converts into the corrosive with the passage of time. It decolorizes after the meeting of the fillings. Using amalgam the dentist may extract more teeth for securing the pockets. It is made up of the mixture of the good plastic and the glass. This type of filling can be done by the direct or indirect method. In direct filling, the blue light is fallen on the soft material to make it hard. In indirect filling, the dentist made the tooth ready for the impression and uses the mold to fill the gap in the teeth. This filling uses the same color as your teeth. It can be done with one visit to the dentist. There is no need of daily checkup for it. It is more expensive than the Amalgam but less expensive than the Gold. 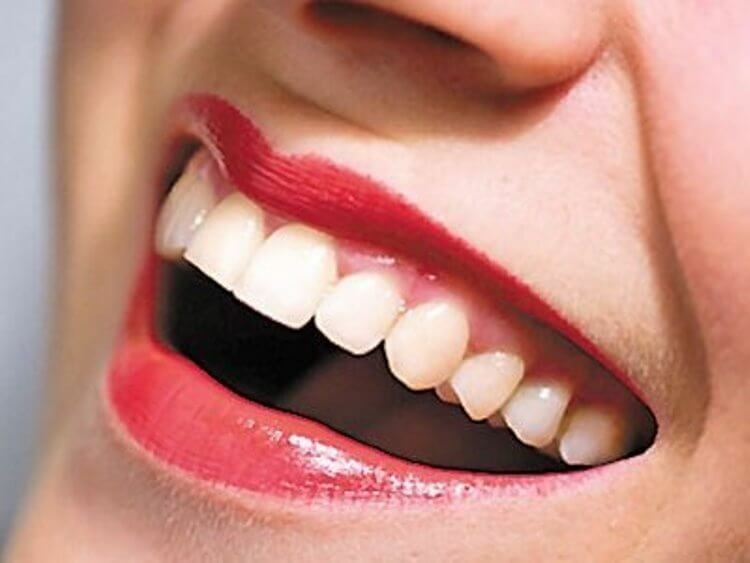 This type of coating gives strength to the teeth and avoids further holing of the teeth. It involves less drilling as compared to the amalgam filling. A Mixture of many materials is used in order to provide strength to the teeth. For two surface resigns the price ranges from $ 90 to $ 250. If the number of layer increases than the cost will doubles. The major disadvantage of the resign treatment is the high cost. It is more expensive than the Amalgam treatment. When this resign is placed in the teeth then it shrinks with the passage of time and causes more chances of the cavities in the teeth. It is made up of the mixture of the alloys of different metals including the gold. It is used for the Inlays and on lays, crowns. It is most expensive treatments as compared to the amalgam and resigns. It is 5 to 6 times expensive than the both above treatments. Its main advantage is that it does not corrode. And the people who like gold can use it. It is stronger filling as compared to the other. It is a long lasting filling of the teeth. For two surface Cast Gold the price ranges from $ 250 to $ 4500. If the number of layer increases than the cost will doubles. The main disadvantage of the gold filling is that it is most expensive than others. It requires more tour to the dentist as compared to others. It requires extra attention and care at the start. It is the filling which does not match with the color of the teeth which look odd in the mouth. It diminishes the beauty of the teeth. If amalgam and gold coating is used in the teeth at the same time then it produces the current in the mouth. So in light of all the above facts and statistics, a patient or reader can figure out where to get his teeth treated and which filling type will be affordable for him. CostHelper saying: For one or two teeth, they charge $50 to $150 for Metal (silver amalgam). If we talk about Tooth-colored resin fillings cost, it cost around $90 to $250 for 1 or 2 teeth, for 3 or more teeth, they charge $150 to $450.